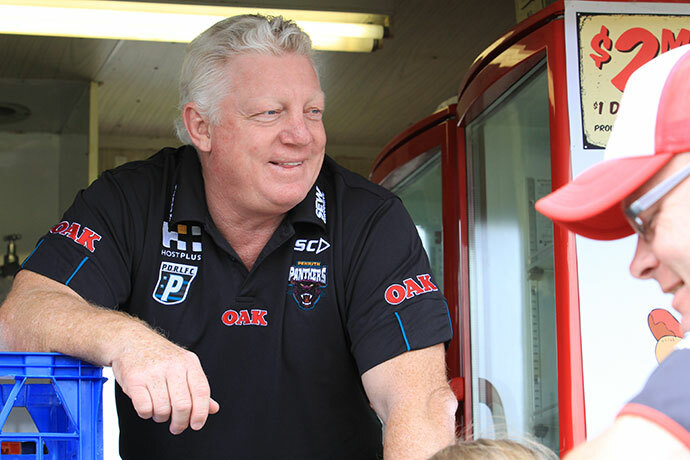 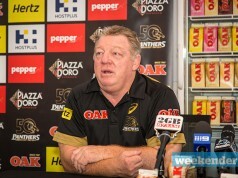 The Phil Gould era at Penrith has come to an abrupt end. 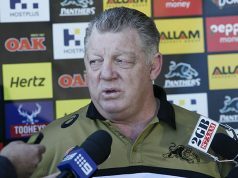 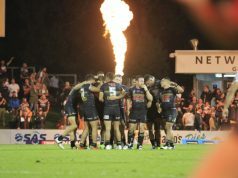 If you’ve watched the politics play out at the Penrith Panthers in recent months, you would have known that Phil Gould’s departure from the club was inevitable. 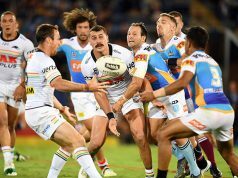 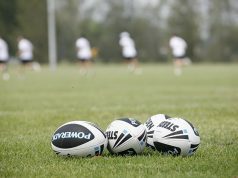 Peter Lang previews Round 5 of the NRL. 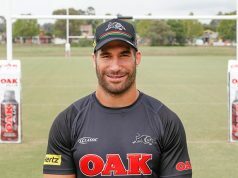 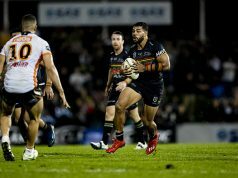 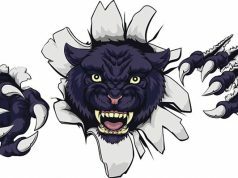 The Masked Panther has news on Josh Mansour, Reagan Campbell-Gillard, Tim Simona, Isaah Yeo and more. 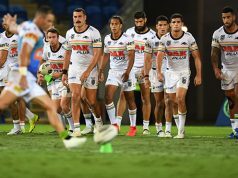 The Panthers beat the Tigers last weekend, while the Titans went down to a near-perfect Warriors in New Zealand. 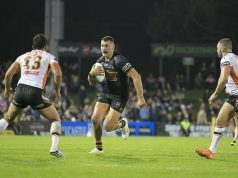 The Panthers defeated the Tigers 9-8 at Panthers Stadium. 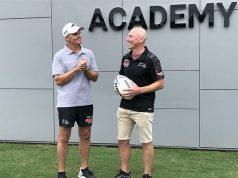 Clinton Maynard: Can Cleary and Maloney keep their Origin jerseys?